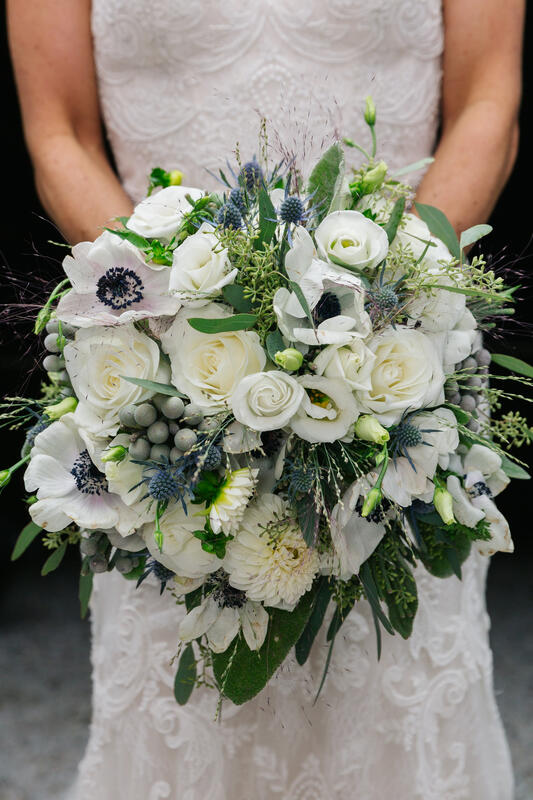 Abloom, Ltd. is a studio florist providing exquisite wedding flowers, personal funeral and memorial flowers, and unique corporate and event décor to clients in Frederick, Maryland and the surrounding area. 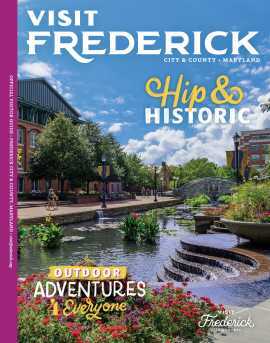 Consistently ranked by readers of Frederick Magazine as one of Frederick’s best, Abloom has also earned top honors in the Frederick News-Post’s Best of the Best contest in 2015-2018. 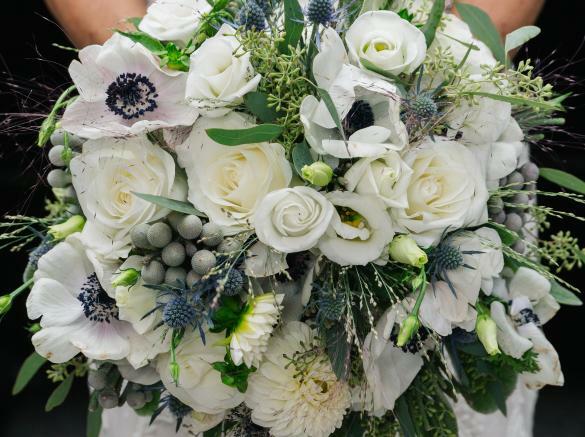 Abloom is featured in The Knot’s Best of Weddings category, and has received a 5-star rating from Wedding Wire. Designs from the creative team at Abloom have regularly appeared in Florist Review magazine for more than 15 years.